(Bloomberg) – Tesla Inc.’s board of directors is at a critical juncture, wedged between a larger-than-life figure to whom many are personally close and their larger responsibility to shareholders. Elon Musk’s astonishing interview with the New York Times has heightened concerns surrounding the health of Tesla’s chairman and chief executive officer, with shares plunging 8.9 percent Friday, the largest drop in nearly two years. 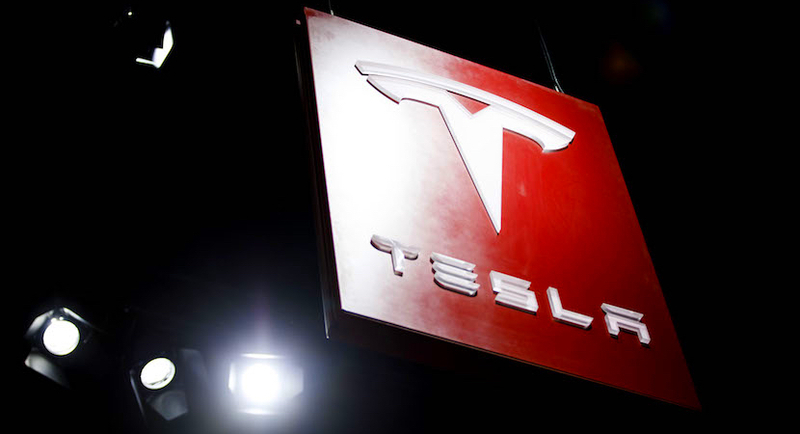 The references to Ambien use and driving while tweeting are fueling calls for Tesla’s board to step up its oversight of the company’s CEO and largest shareholder. In the Times interview, Musk said he didn’t recall communications from the board and that he “definitely did not get calls from irate directors” after his Aug. 7 tweet that he had “funding secured” to go private. He later amended the comment through a spokeswoman, saying lead independent director Antonio Gracias had contacted him about the tweet. Musk agreed not to tweet again on the possible transaction without discussing it with the board, the spokeswoman said. This week, that hasn’t been the case. After the stock soared to a record intraday high of $387.46 on Aug. 7, it’s had its worst week since 2016, ending at $305.50. But at Musk’s companies, it’s largely business as usual. Tesla workers at the Fremont, California, assembly plant said they are focused on making cars, but they do have questions about how the go-private idea will affect the stock options that constitute a sizable chunk of their compensation. Last week, the four astronauts who are counting on Space Exploration Technologies Corp. to safely ferry them to and from the International Space Station spent time at the company’s Hawthorne, California, headquarters with employees. Chief Operating Officer Gwynne Shotwell presided over the event, which Musk didn’t attend, at least while journalists were present. The Tesla board’s job has become increasingly complex this month. Just Tuesday, three directors announced they had formed a special committee to evaluate the not-yet-seen details of Musk’s go-private plan. The proposal appears tenuous, with one analyst putting the chance at less than 50 percent. The committee has yet to announce which bank they have retained to act as a financial adviser. A Securities and Exchange Commission probe into Musk’s tweet and other company statements is intensifying, with a subpoena already issued. 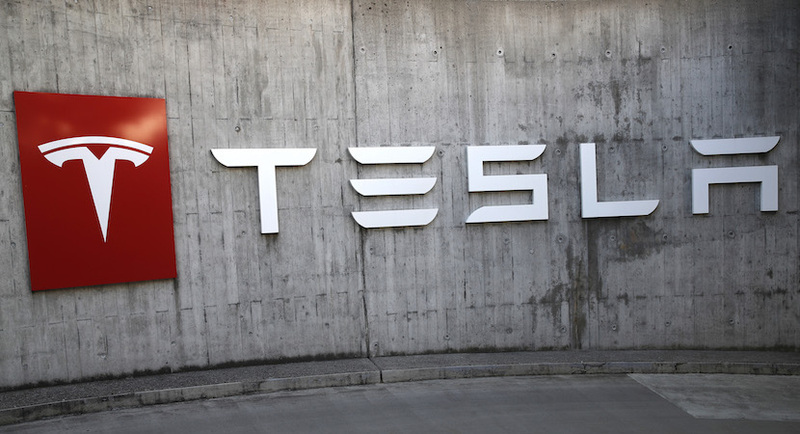 Tesla’s communications team – which has spoken in turn on behalf of the company, the board and Musk himself – didn’t immediately comment on the Times story, the board’s activities or whether the company is actively looking for a COO. Tesla board members didn’t respond to several requests for comment; they often forward journalists’ inquiries to Tesla’s communications team. The board of directors is on the lookout for senior talent but is not actively searching for a COO, a person familiar with the board’s thinking said late Friday.